Gain an insight into the work of the pastor. 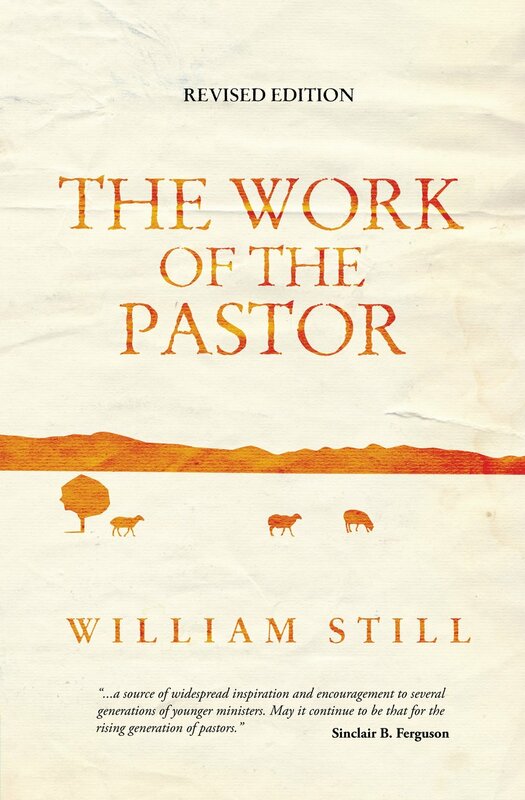 It is based on the thesis that the pastor, being the shepherd of the flock, feeds the flock upon God's Word; the bulk of pastoral work is therefore through the ministry of the Word. This book has earned the place as a modern classic on preaching and ministry. 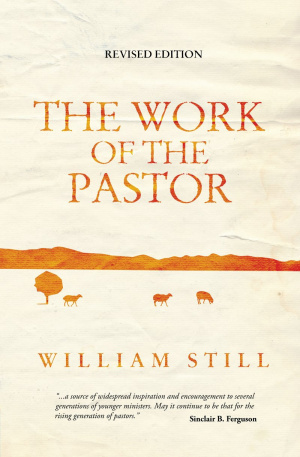 Work of The Pastor by William Still was published by Christian Focus Publications in May 2010 and is our 20651st best seller. The ISBN for Work of The Pastor is 9781845505738. Be the first to review Work of The Pastor! Got a question? No problem! Just click here to ask us about Work of The Pastor.